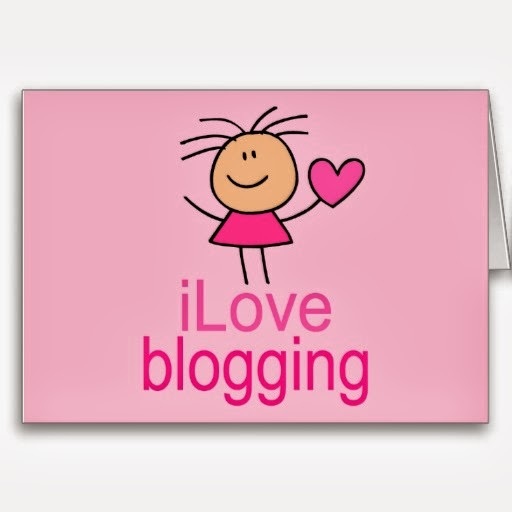 Have you guys ever thought why do you love blogging ? But thanks to Miss Malini for bringing Mega Haul contest for all peoples who loves blogging, and for taking such an important topic #BloggingIsMyCalling . 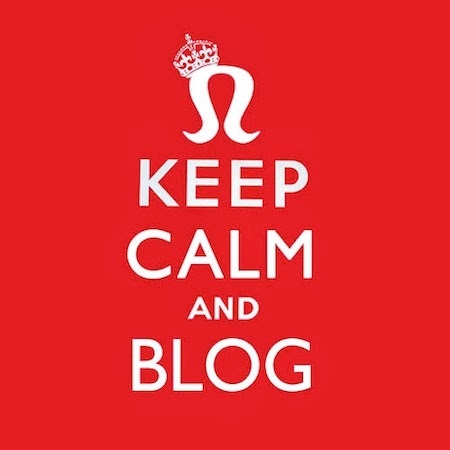 and even now also i donno why i am so passionate about Blogging. Well every human being has two sides of their personality mainly the shy and the open up side. and according to ma calculation and experience this blogging world lets you reveal your open up side... you are free to express your opinion, views and thoughts about any subject and its completely you thought process what you put forward for the people in the blog. speaking of myself being a house maker blogging has been my best pal where i come and refresh my mind and i find myself in a completely different world. It has become an essential element of ma life, it has been a source of entertainment, socialization and energy booster for me. have i not been blogging i would not have found so many precious blogger friends, i would have never known about my hidden talent to see and analyze things and most important would have never been appreciated for my work so much. this blogging world has given me big opportunity to connect with people from different corners of the world, those people who have same thought process like i have. literally i feel blogging is a whole world in itself once you are in you have a different way to see the world. I blog because I have to write, if I didn't I'd go mad. has been described about the alcohol, how it could be poisonous and also the symptoms. i really like the info as its the fact you have presented in this blog… thanks a lot.